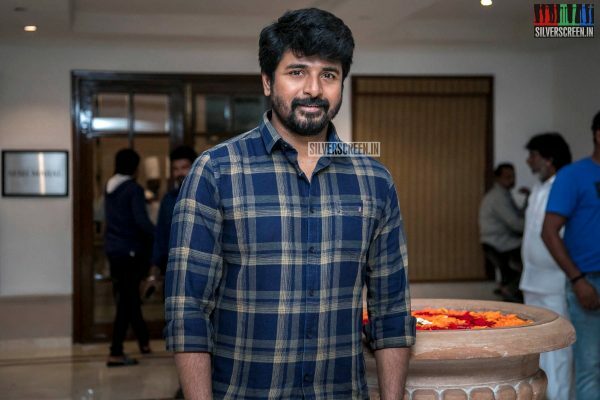 Sivakarthikeyan’s upcoming film Mr Local, directed by M. Rajesh and starring Nayanthara in the female lead will be jointly distributed by Sakthi Films and Tanvee Films. The movie is being produced by K.E.Gnanavel Raja under the banner of Studio Green. The movie is reported to be inspired by Rajinikanth’s 1992 film Mannan. The P. Vasu movie revolved around a rich wife and her factory worker husband. The film also featured Vijayasanthi, Khushboo, Goundamani and others. There were also reports that Mr Local was going to a remake of Nani’s 2017 film Nenu Local. But the makers have confirmed that the news was false. The film was initially called Jithu Jilladi but was later changed to Mr Local. Music for Mr Local has been composed by Hip-Hop Tamizha. 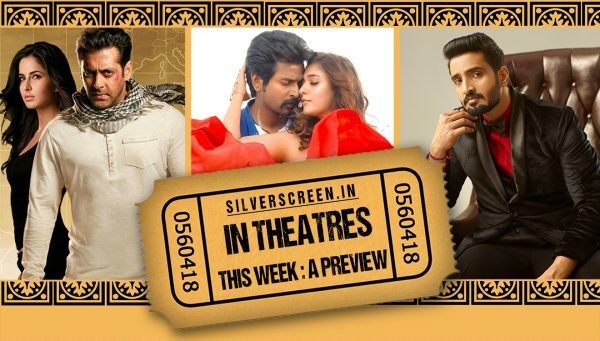 The movie marks the coming together of Nayanthara and Sivakarthikeyan after 2017’s Velaikkaran. Nayanthara was last seen alongside Ajith in the Pongal release Viswasam. The supporting cast of Mr. Local includes Yogi Babu, Radhika Sarathkumar, RJ Balaji, SJ Surya, Vadivelu, Vivek and Rajendran. 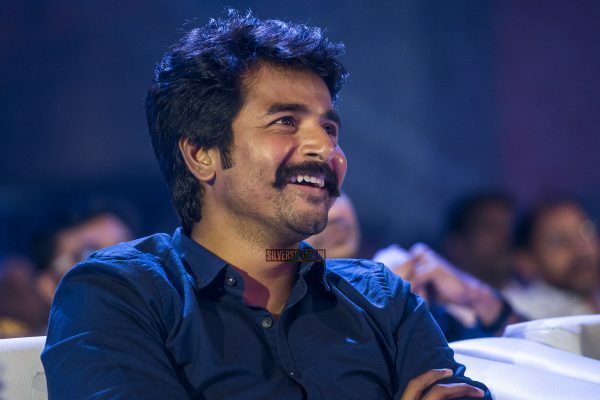 Meanwhile, Sivakarthikeyan has two more films in the making. Tentatively titled SK15, the movie is written and directed by PS Mithran, will start shoot from February. The actor and director are working together for the first time. The movie will be jointly produced by KJR Studios and 24 AM Studios. He also has a big budget science fiction film with Rakul Preet Singh, directed by Ravi Kumar of Netru Indru Naalai fame. 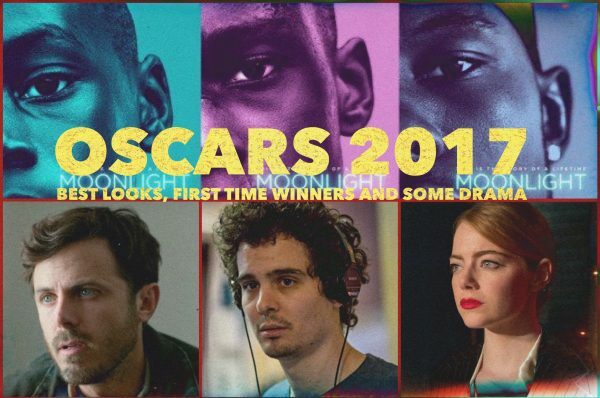 The movie is currently in its pre-production stage. Reports suggest that the film has been put on hold due to budget constraints. It was scheduled for a 2020 release.